Stained teeth can detract from your appearance and make you look older. This Brush Buddies® Premium Ultra Soft Toothbrush is specially designed to remove stains and give you a whiter, brighter smile. The hypersensitive, ultra-soft bristles of this whitening toothbrush feature patented technology that is 20x slimmer than a regular toothbrush, with a unique center bristle design to help remove stains and whiten teeth. 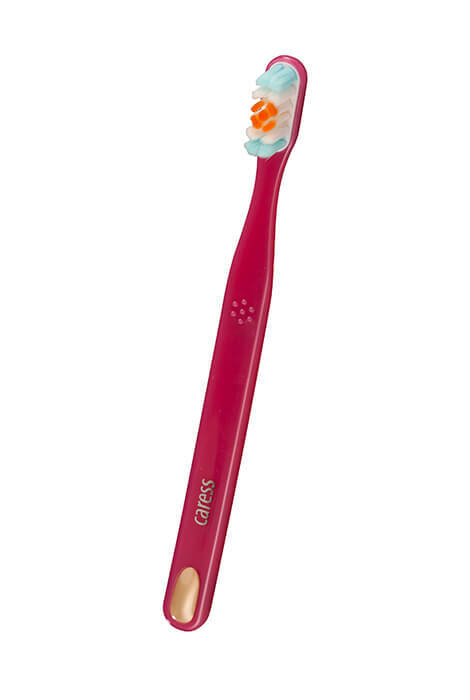 The high density extra soft toothbrush bristles stimulate gum tissue as they thoroughly clean and whiten teeth. Ideal for sensitive teeth and weak gums. 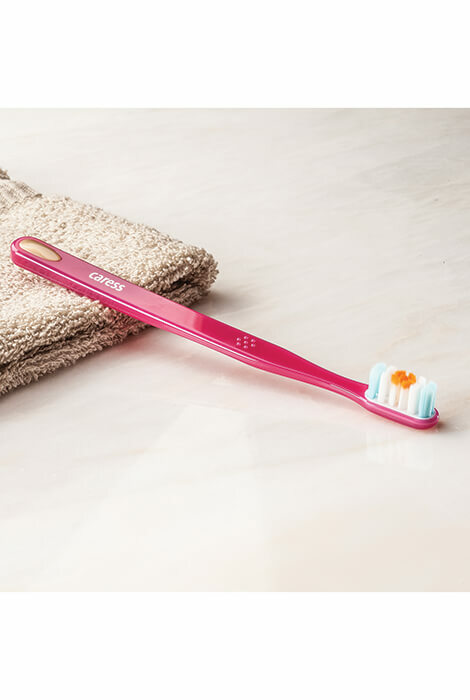 With 6,548 bristles, this is the softest toothbrush you'll ever feel. Helps reduce tooth sensitivity.